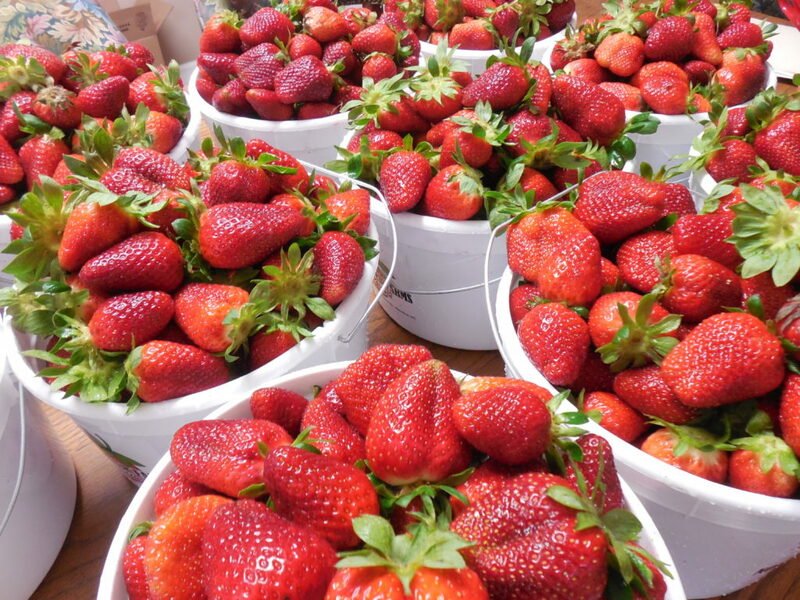 I have waited months to say it….Its strawberry season!!!! Our crew did an amazing job taking care of these plants all winter long…and with this crazy weather around here, its no easy task! 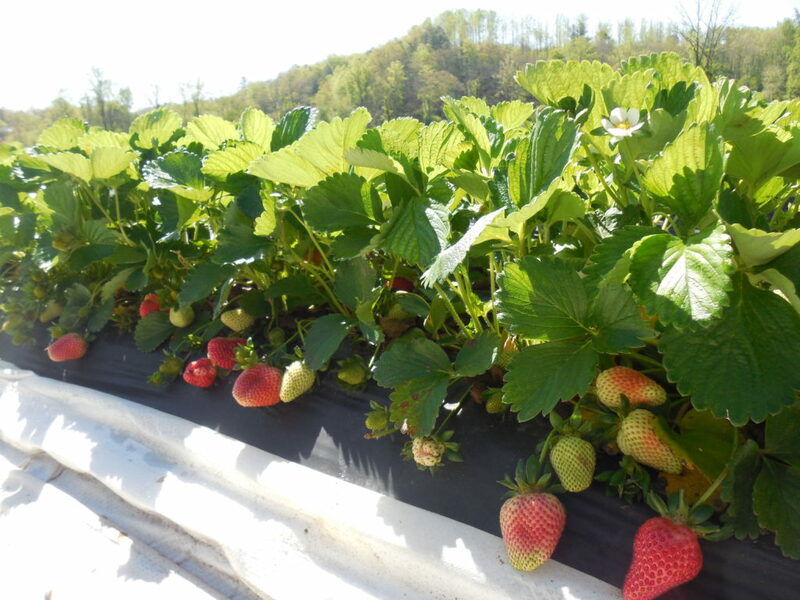 We were able to start picking last week and our office has been full of berries since! 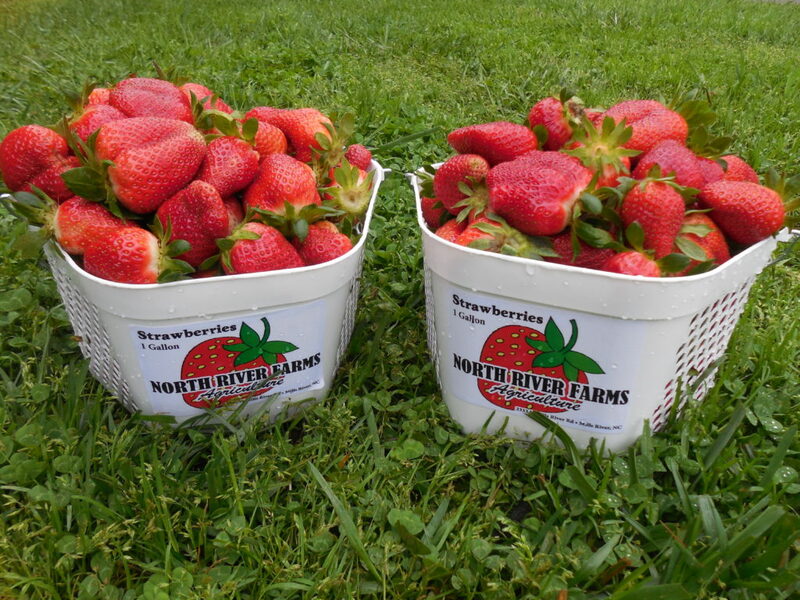 I’ve listed where you can find our strawberries below…but always feel free to call our office to confirm locations or plan a day to U-Pick!! We are currently selling them at the produce stand (4109 Haywood Rd), our office, U-Pick field, and other local produce stands!